EU competition chief Margrethe Vestager will compete to be the next president of the European Commission, as Europe’s liberals are set to name the Dane among a team of lead candidates that also includes Belgium’s former Prime Minister Guy Verhofstadt. Unlike rival centre-right and socialist parties, the liberal ALDE political faction are bucking the trend of the so-called Spitzenkandidat process and will name a raft of lead candidates that have been dubbed ‘Team Europe’. 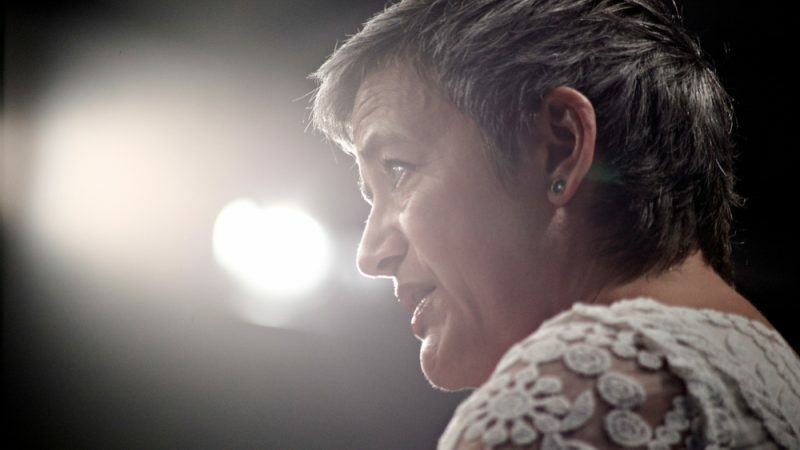 Vestager’s place in the race to succeed Jean-Claude Juncker at the top of the EU executive has been rumoured for months, despite lingering doubts about the Danish government’s support for her nomination. EU Commissioners are sent to Brussels by their governments and Vestager’s liberal party is currently sitting in the opposition, making her nomination unlikely. 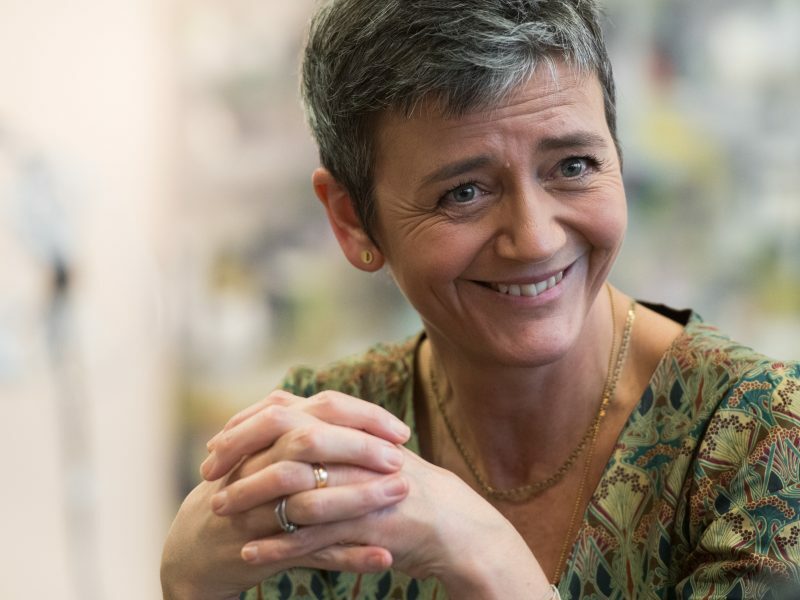 Recently, a survey co-organised by EURACTIV found that Vestager is the most popular European Commissioner, scoring a 50% approval rating in a pan-European poll. The Danish official and ALDE group leader Verhofstadt will be joined in ‘Team Europe’ by Vestager’s colleague, Slovenian Commissioner Violeta Bulc, as well as Italian politician Emma Bonino. Germany’s FDP party provide their election list-topper, Nicola Beer, while Hungary’s Katalin Cseh and Spain’s Luis Garicano also make it onto the team, confirming ALDE’s pledge that it would nominate female candidates for the top jobs. Naming more than one candidate is not without precedent, as the Greens have also plumped two horses in the race – Germany’s Ska Keller and the Netherlands’ Bas Eickhout. Still, liberal eyebrows have been raised about the decision to name so many lead candidates. At ALDE’s recent Berlin congress in February, where the list was originally scheduled to be announced, delegates asked the party leadership how ‘Team Europe’ would work in practical terms, for example during televised debates. Party President Hans van Baalen said that “the right person for the job would be chosen each time. It’s a case of horses for courses.” Liberal party members told EURACTIV on the sidelines of the congress that they were not convinced by the explanation. 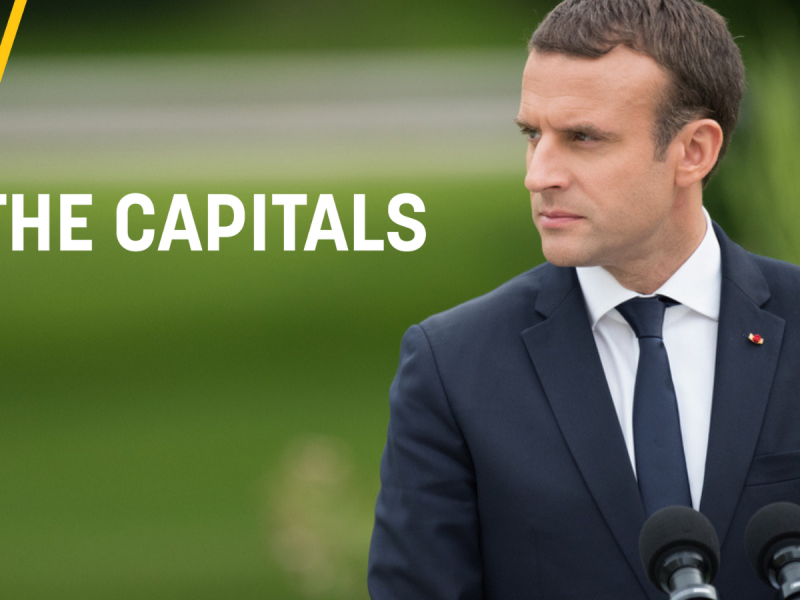 A notable omission from the ALDE list was a member of French President Emmanuel Macron’s République En Marche party, which was until recently heavily rumoured to be on course to formalise an alliance with the liberal pan-European group. But Macron’s movement distanced itself from the liberal outfit last week, citing revelations that ALDE had benefited from corporate donations made by pesticide-producer Bayer, the owner of Monsanto’s glyphosate. 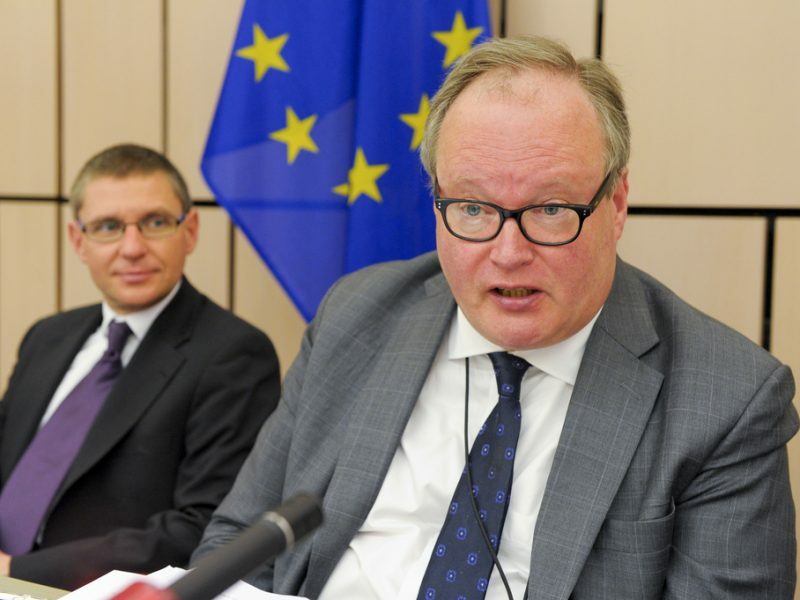 Under pressure, ALDE later announced it would end the sponsorship of its congresses by companies, while Van Baalen insisted that private sector participation was done “in order to give more people the possibility to participate”. It remains to be seen whether LREM will be lured back into the tentative fold. The prospect of joining forces with ALDE could still prove tempting as the liberal faction could become the third biggest Parliamentary group after May’s elections thanks to the French party’s support. 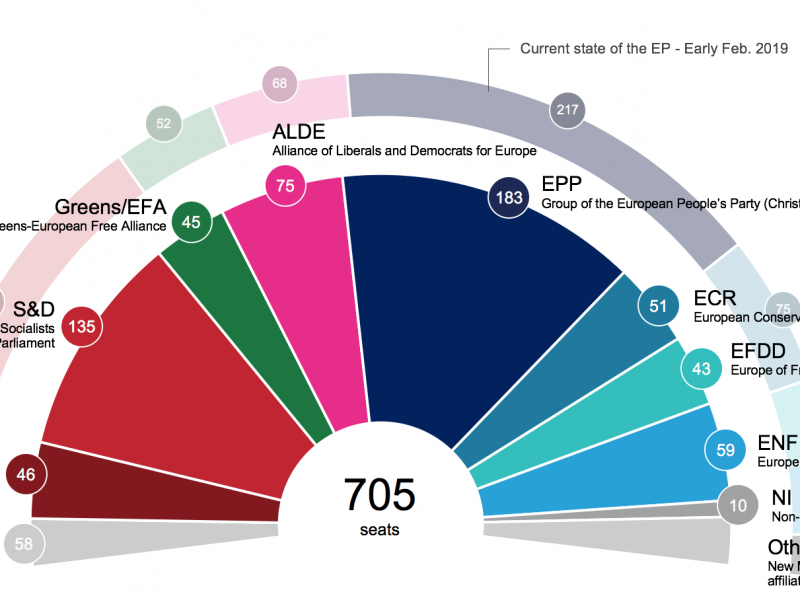 The liberal force’s king-making powers could indeed prove decisive in what is forecasted to be a much more fragmented European Parliament torn by extreme parties. This means members of ‘Team Europe’ could legitimately stand a chance of securing one of the top EU posts, such as European Council president or EU foreign affairs chief. Under the Spitzenkandidat process, the largest political group after the election gets the first bite at naming the Commission president, although it is still unclear whether this method will be used again after it made its debut in 2014. Macron’s En Marche has indeed expressed doubts about the Spitzenkandidat process, expressing its preference for the traditional horse-trading among EU heads of states, where the French President’s voice will weigh more heavily. Liberals may be a weaker force in the Parliament but still carry significant clout in the Council, where eight prime ministers sit around the table. They will make the final call on how to divvy up the top jobs.